Visitors to the Memorial Student Center at Texas A&M University will have the opportunity to travel the world without leaving College Station by participating in the annual Campus Cultural Challenge on Tuesday, Oct. 23, 12:30-2:30 p.m., in MSC 2406. Hosted by MSC Freshman Leadership International, the event will allow participants to visit nine cultural regions, completing challenges and activities and earning points along the way. Tickets are available from the MSC Box Office in Rudder Tower or online. Tickets are $7 per person, or $21 for a team of four. The first 100 people to register will receive a free t-shirt. C.J. Godkin, MSC FLI program director, and a junior political science major, is enthusiastic about the program and its growth. Participants in this event will move from playing rugby in Oceania, to building traditional rafts in the Mediterranean. Each region has its own unique information and activities representing some aspect of the rich culture each area has to offer. Points are awarded based on the success of each activity and what the participant learns about each region. The regions presented are North America, Latin America, Northern and Western Europe, the Mediterranean, Sub-Saharan Africa, Eastern Europe and Central Asia, East and Southeast Asia, South and Southwest Asia, and Oceania. The teams with the most points will win prizes, with the top team receiving free Whataburger for a year. Other prizes include gift cards to local restaurants, water bottles and Aggie apparel. 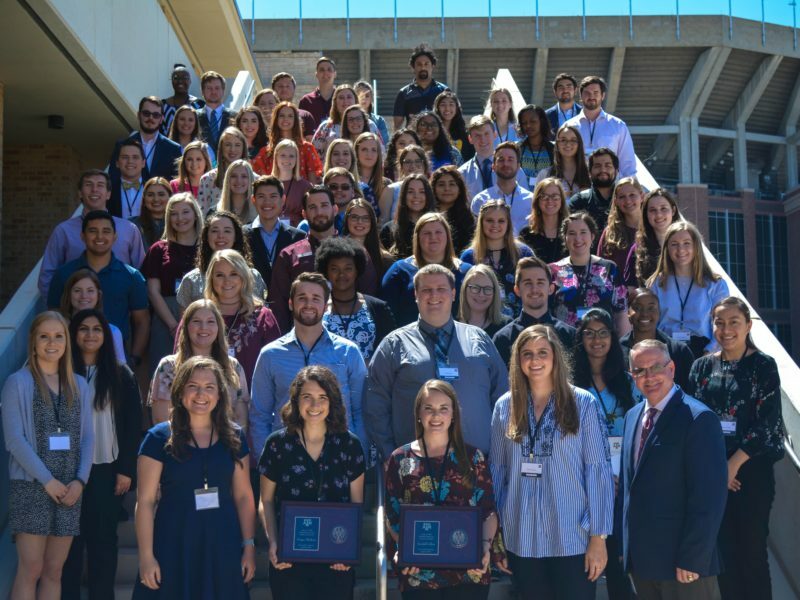 MSC Freshman Leadership International is a freshman organization that presents international outreach and service programs, which promote cultural understanding and international awareness among the students at Texas A&M University.